You have a pair of good-sounding B&O, Bose or Sennheiser headphones but want to use them as a full-blown headset with your smartphone. You may also want to try them with your laptop or desktop computer when you are playing a game or using a softphone app like Skype. The only solution would be to buy a wired or Bluetooth headset that connects to the computer or phone. But these would make your good headphones redundant. Therefore you would need to look for an audio adaptor with an integrated microphone so you benefit from full handsfree communication. The only problem with a lot of the wired audio adaptors supplied by the phone manufacturers and third-party accessories suppliers is that you may not be sure that they will work properly with your phone. This is more so if you jump mobile platform every time the contract expires. Similarly, wired audio adaptors can be hard to find because the only device to be seen using with your mobile phone is a Bluetooth headset. There is also a greater risk of failure with wired audio adaptors as they are used in that the wiring at the device plug can be easily damaged through regular use and storage, thus impairing the quality of phone calls with these devices as I have experienced. But wait, I have come across the Nokia BH-111 Bluetooth Audio Adaptor which connects to a set of regular headphones, comverting them in to a Bluetooth stereo headset. It comes with a set of in-ear earphones but these may come in handy as “emergency spares” or for compact-use requirements. 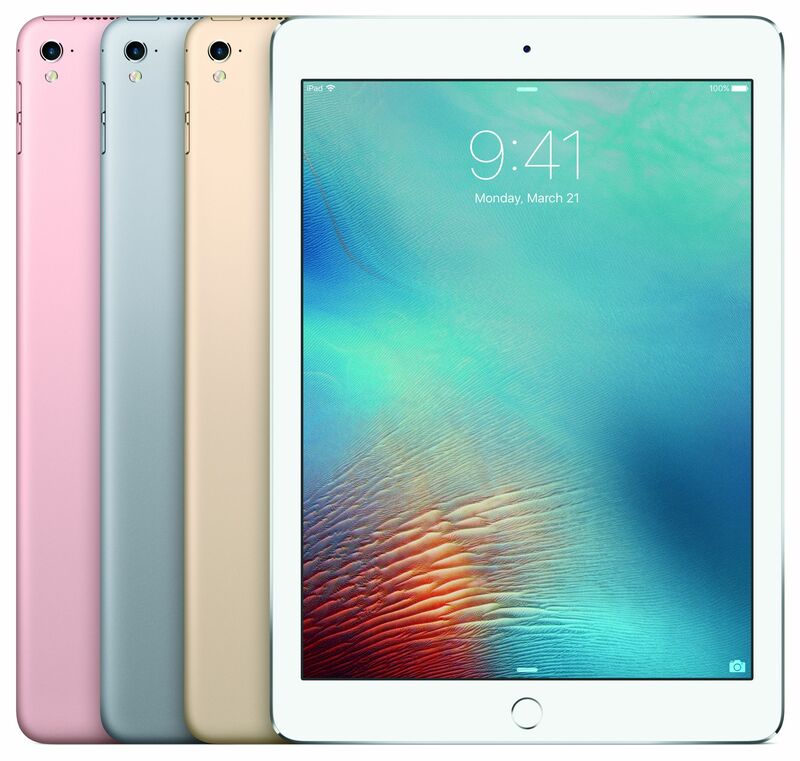 It is available in three different colours – black, white and a “hot-pink” colour and retails for AUD$50, making it fit within gift-pricing range. This kit is centred around a small fob that houses a microphone, control buttons, rechargeable battery and Bluetooth transceiver. You can connect the supplied earphones or a pair of headphones to a 3.5mm stereo jack on the end of the fob’s “hinge pin” and this fob can clip on one’s shirt or tie like a lapel microphone. The operation buttons are each edge of the face of the fob, with one “multifunction” button that is used primarily to make or take calls, a previous-track button, a next-track button and a play-pause button that can mute the microphone during calls as well as start and stop the music. The hinge pin on this fob has a knob for adjusting the sound volume opposite to where the headphones are plugged in to. When you charge this Bluetooth audio adaptor, you plug the supplied battery charger or a USB-2.5mm DC cord in to the side of the “hinge pin”; and it doesn’t take long to charge this adaptor. The Nokia BH-111 complies to the following Bluetooth device classes: Hands-Free Profile, Headset Profile, A2DP audio playback profile and AVRCP audio controller profile. 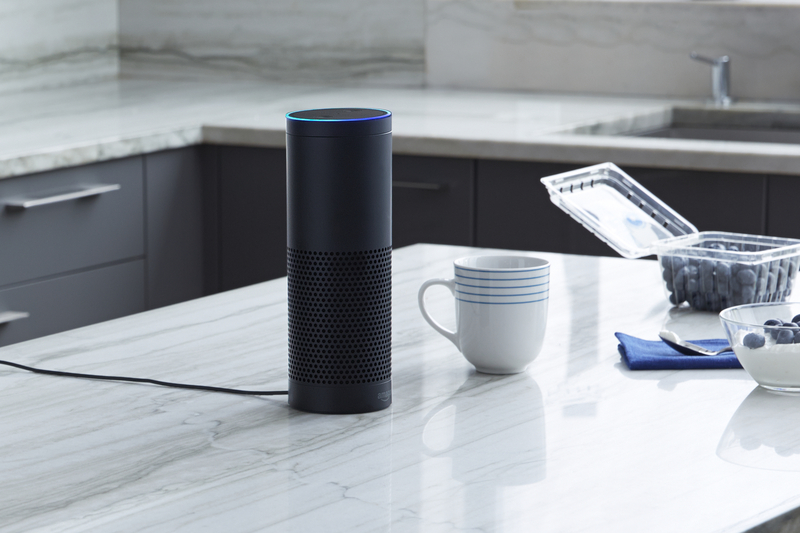 It can store pairings for up to five physical devices at a time and can only connect to one Hands-free or Headset Profile device and one A2DP / AVRCP audio-player device at a time. This could allow you to work it with a Bluetooth smartphone and a separate Bluetooth-capable MP3 player at the same time. The clip can be very stiff and hard to attach to a thick tie or suit coat but can work with most shirts. But it doesn’t look like something that could break easily after regular usage. You have to use the “multifunction” button to turn the unit on and off as well as make it open for pairing. Here, you have to turn the audio adaptor off, then hold the multifunction button down until you hear a five-beep sequence, followed by a silence then a distinct beep. Then you start your device in “Bluetooth-device-scan” mode and it will show up as “Nokia BH-111” on the device’s user interface. On the other hand, you hold the multifunction button down until you hear the five-beep sequence complete, then release this button in order to turn the audio adaptor on. The Nokia BH-111 can act in a very confused manner if two or more devices that are paired with it are in the vicinity. This can happen more so if it is still connected to a mobile phone while a computer associated with it is nearby. When the phone rings, you hear the Nokia ringtone rather than your handset’s ringtone, which can be confusing when you take a call through the audio adaptor for the first time and your phone plays its own ringtone through its speaker. I would rather that the phone’s ringtone plays through the headphones when a call comes in. For battery life, the Nokia BH-111 audio adaptor can complete a day of music-playback use with a Bluetooth mobile phone and longer in a quiescent state. It works properly and clearly when making and taking calls – the caller can hear and understand my voice properly and I can hear their properly as if I was using the phone handheld. I noticed this more with quieter environments but the intelligibility for the sound degrades if I was in a noisier environment. The audio quality for music playback doesn’t change from what is offered by a wired connection to the phone, although there may be jitter occurring if the phone is “overloaded” with other tasks. The clip could be improved on with a lever-type action similar to a clothes peg so it can easily clip to thicker material such as winter clothing or formal wear. The functions could also be marked in a colour inverse to the finish so it is easier to discover them. 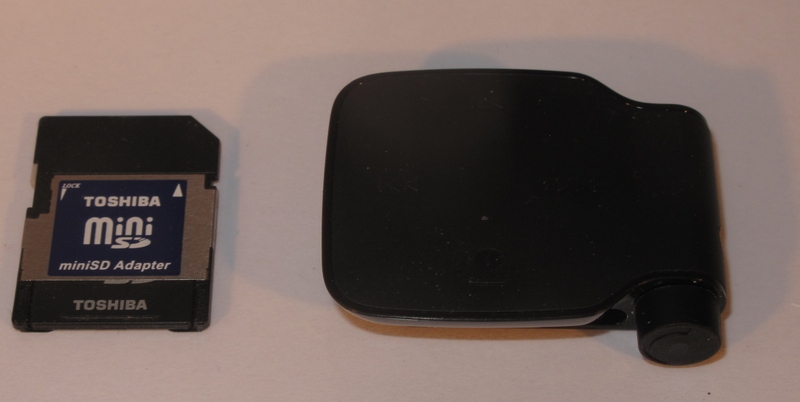 It could be beneficial for a device like the Nokia BH-111 to have a 3.5mm input jack so you can connect other personal-audio devices to this adaptor, with the call audio from the Bluetooth phone cutting over sound from the connected personal-audio device. This could benefit people who use a high-capacity iPod Classic or similar device as their music library, listen to broadcast content from a personal radio or play content on legacy formats like cassettes or CDs using a device like a Walkman or Discman. Similarly I would like to see a function that allows the audio adaptor to work as a speakerphone when connected to other audio equipment that uses speakers rather than a set of headphones. This may appeal to those of us who want to connect it to a car sound system via the AUX-IN jack or cassette adaptor for cassette-based equipment and use Blu-Tack to secure the fob to the dashboard for a high-quality reliable Bluetooth handsfree / music-player setup in a borrowed or hired vehicle. 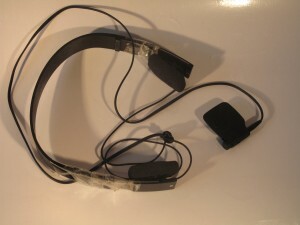 An improved unit could implement a microphone array as a way of focusing the sound on the user’s voice in a phone conversation, and could place this leagues ahead of the typical Bluetooth headset. The Nokia BH-111 headphone adaptor is infact the first product of its kind on the market that permits one to use their favourite headphones as a reliable calls-and-music Bluetooth headset for their smartphone especially if they use it for more than just phone calls. Yea Aside from great design, this Bluetooth stereo headset offers you great sound quality and mobility and the best of all is they are no more expensive than traditional headsets. Have you try this one? What is your thought? I like this product and this website. Can we change Battery of Nokia BH-111 ? A lot of the Bluetooth headphone adaptors don’t come with user-replaceable batteries and usually the idea is to replace the device. You may be able to have a knowledgeable mobile-phone repairer who has worked with Apple iPhones be able to replace the batteries in these devices themselves.